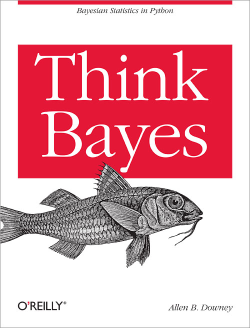 Allen B. Downey wrote:Think Bayes is a Free Book. It is available under the Creative Commons Attribution-NonCommercial 3.0 Unported License, which means that you are free to copy, distribute, and modify it, as long as you attribute the work and don’t use it for commercial purposes. 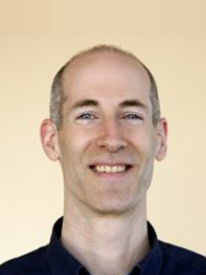 Allen B. Downey wrote:Think Bayes is an introduction to Bayesian statistics using computational methods.The premise of this book, and the other books in the Think X series, is that if you know how to program, you can use that skill to learn other topics.Most books on Bayesian statistics use mathematical notation and present ideas in terms of mathematical concepts like calculus. This book uses Python code instead of math, and discrete approximations instead of continuous mathematics. As a result, what would be an integral in a math book becomes a summation, and most operations on probability distributions are simple loops.